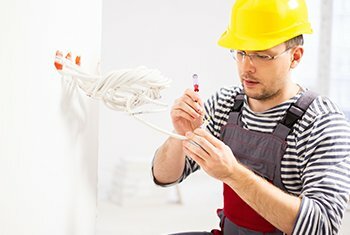 Dustmen Electric has qualified electricians who will be able to complete your renovation projects, repairs, and new construction plans. 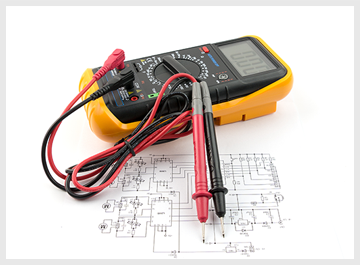 We help customers make necessary system updates to their homes and businesses in Troy, MI. 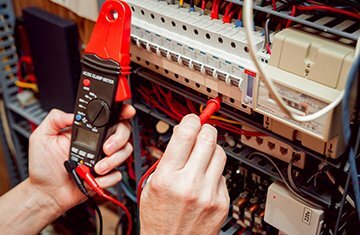 When you’ve got an electrical issue to resolve, we can create a cost-effective solution that addresses your safety concerns. 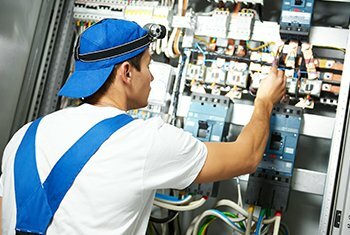 Electrical problems can be dangerous to work on, and that’s why we remain committed to helping folks repair and update their power systems. 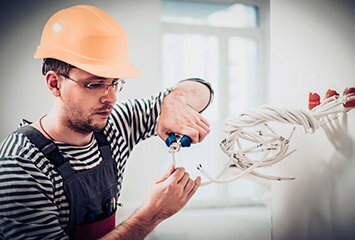 We use the same detail-oriented approach whether we’re tackling a commercial project or a residential repair. Call Dustmen Electric today to speak to a trained electrician about your project.